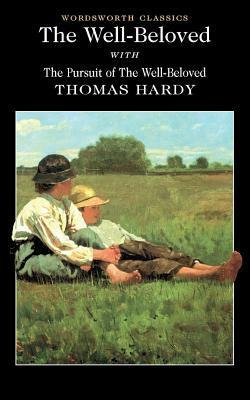 I am a huge fan of Hardy's works, and The Well-Beloved proved no exception. It offers a fascinating glimpse into the world of the aesthetic, and is an interesting study on gender through consideration of the different women in Jocelyn's life, and his approach to them. While perhaps not the best or most memorable of his novels, it still represents the culmination of his study into the idea of the 'perfect', and its pursuit. I love that this volume contains both the final novel-version of the work and its earlier, serialised form. It makes an interesting comparison. One for established Hardy fans. I don't feel this is a good place to start if you are new to his writing.